Guinot Hydra Tendre Soft Wash-Off Cleansing Cream utilizes active fruit extracts to slough away makeup, excess oil, debris and impurities without stripping skin of its essential moisture. 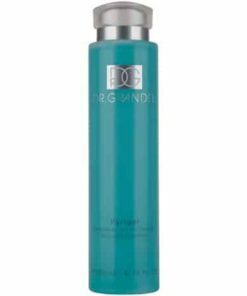 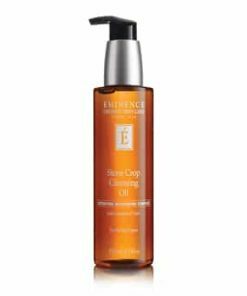 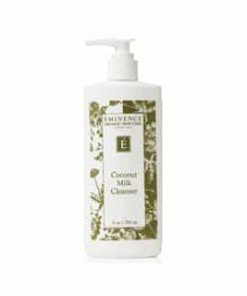 Coconut extract creates a rich foaming lather that deep cleans pores as glycerin boosts radiance and brightens skin tone. 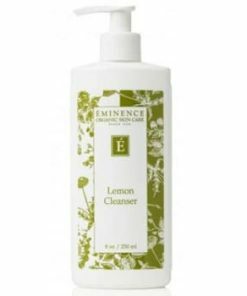 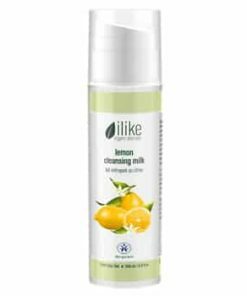 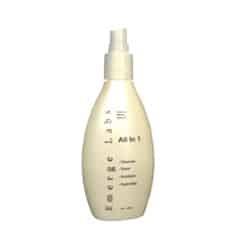 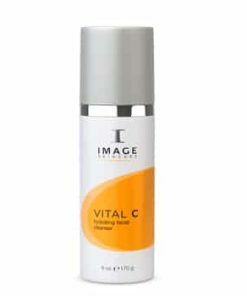 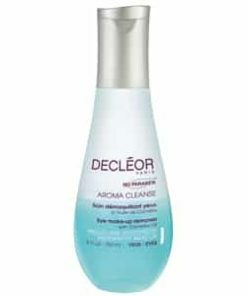 Citric acid balances pH levels as aloe vera calms and soothes for a comfortable feel free of tightness and irritation. 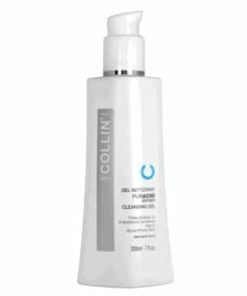 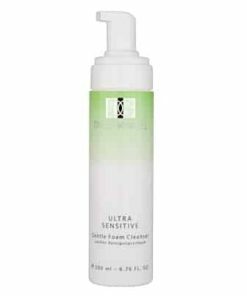 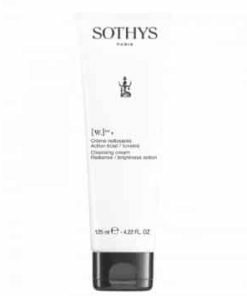 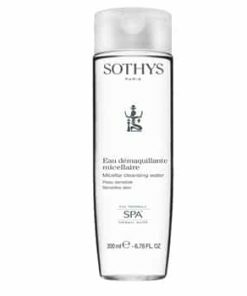 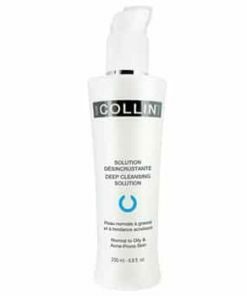 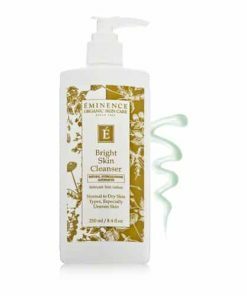 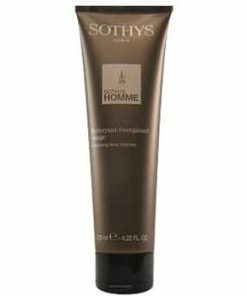 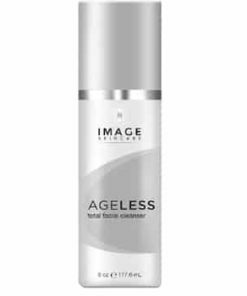 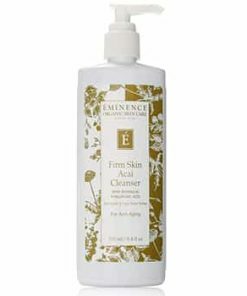 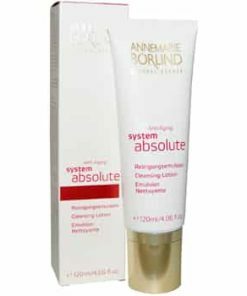 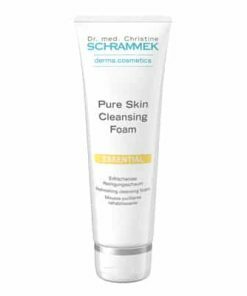 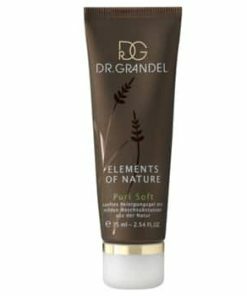 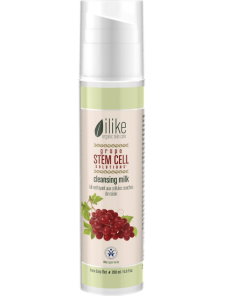 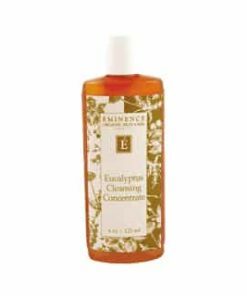 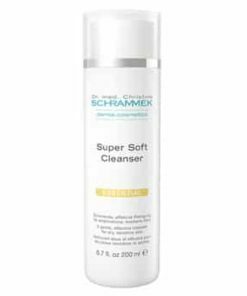 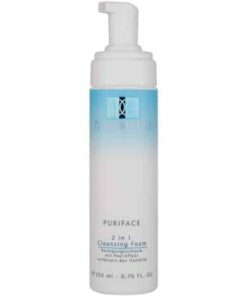 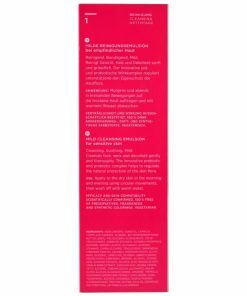 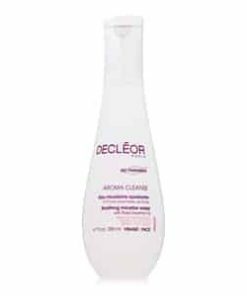 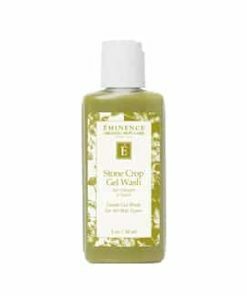 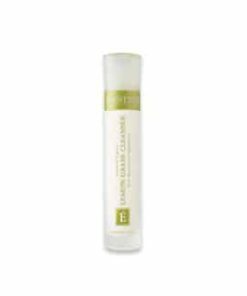 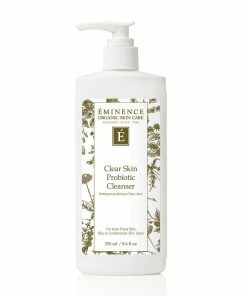 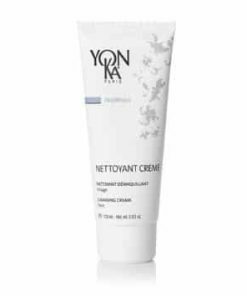 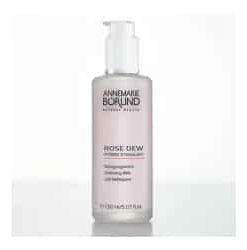 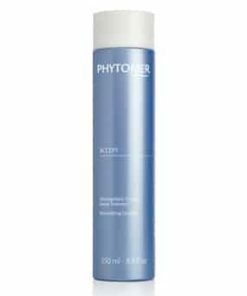 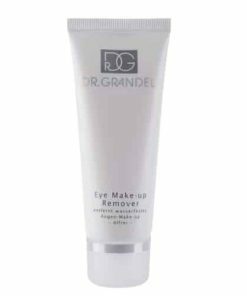 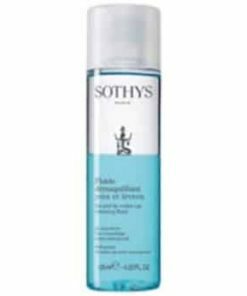 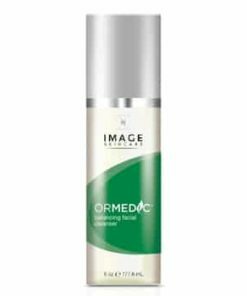 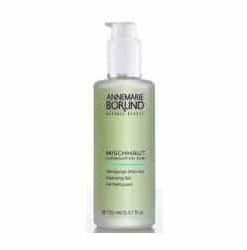 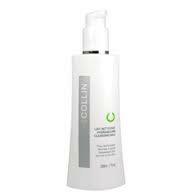 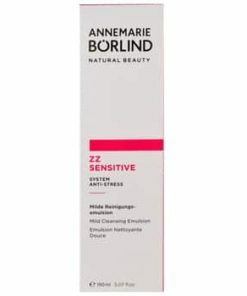 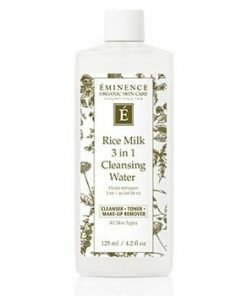 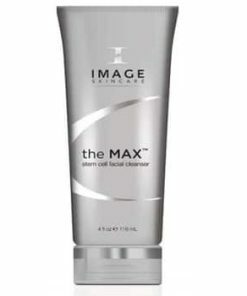 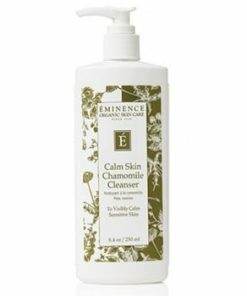 Soft Wash-Off Cleansing Cream creates a thick and rich foam that eliminates impurities, leaving the skin clean and fresh. 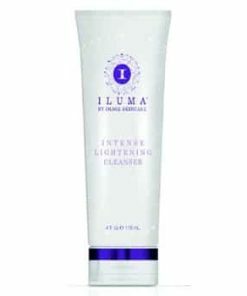 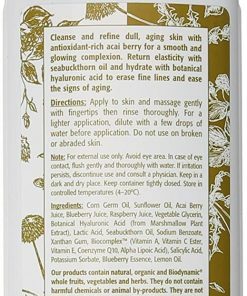 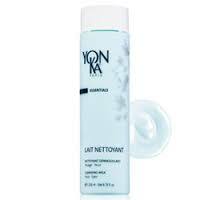 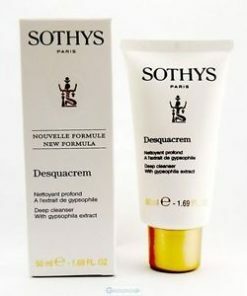 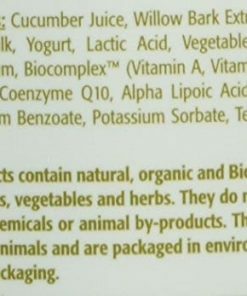 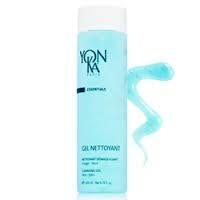 Skin is left with a clean feeling without dryness or tautness. 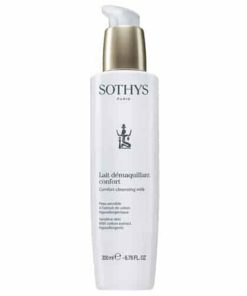 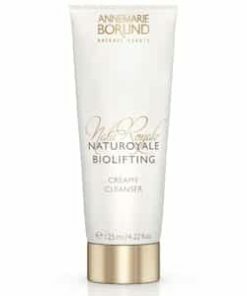 The water-activated, concentrated creme turns into an ultra lightweight lotion, forming a moisturizing and softening protective layer on the skin’s surface.